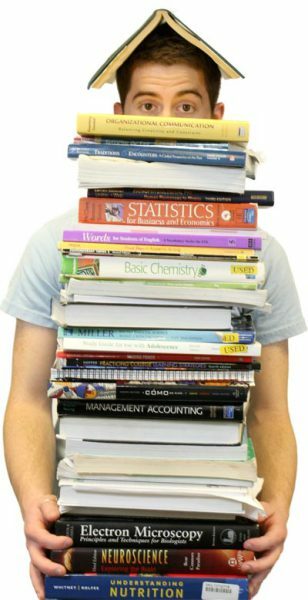 Each ICCOC College Bookstore stocks and sells all the textbooks for the online courses that its college offers. Please contact your home college bookstore for all your textbook needs. Textbook Information for restricted online courses is only available through your college.